An Irish-owned and Irish-operated family business based in Hawthorn, Victoria. The company has been a respected member of the Australian travel industry for over 25 years and is one of the few remaining independently family-owned and operated businesses in Australia. Managing Director and owner-operator Pauric Dempsey established the company in 1989. His relationship with operators of coach tours in Ireland dates back to even further, when he worked in his family travel business in Ireland. This allows Shamrock Travel a unique perspective when arranging Irish tours for clients. Pauric’s father Michael established one of Ireland’s first retail travel agencies in 1958, which is still operating to this day! Arriving in Australia in 1981, Pauric has lived here ever since. 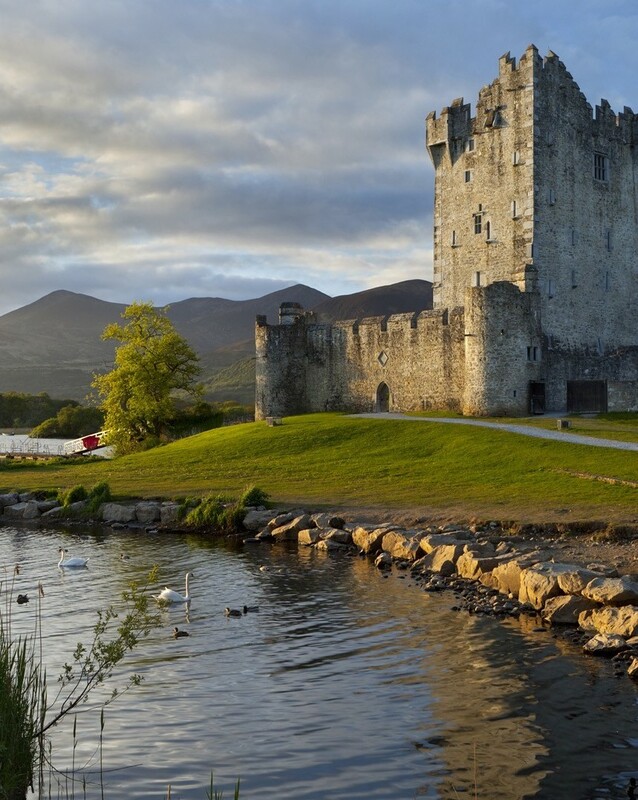 He has never lost his passion for Ireland and the success of his travel company over the past 25 years is due, in no small way, to this love he has for his home country.